Here are cast interviews, behind the scenes, and preview clips for Law & Order SVU “Psycho/Therapist” which will air on Wednesday, January 8, 2014 at 9PM ET on NBC. 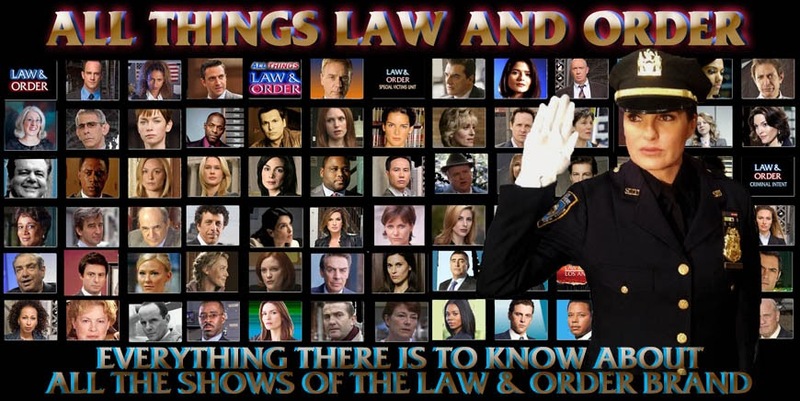 The videos feature Mariska Hargitay, Danny Pino, Raúl Esparza, Kelli Giddish, Ice-T, Dean Winters, and Pablo Schreiber. Please note: The preview clips are available for a limited time only and must be removed shortly after the episode originally airs, so please catch them while you can! Wednesday can't come soon enough though! I have to say that I, too, am not anxious to see this episode. I will, but I'm not anxious about it! It makes me sad to see that maybe the Justice System isn't acting in the best interest of the victim, but at the same time, is acting in the interest of both the perpetrator and the victim...can't even imagine which way it is going to go! Lewis's lawyer looks like d**n I thought I was off this case when the judge tells her to stay on. I really hope he's convicted but there's a small part of me that thinks he gets off. A lot of people seem worried about Bensidy after Dean's interview. I am a little worried but Mariska said on Katie that when someone one goes through the fire and does the work the come out stronger on the other side. She said she was excited about what they have planned for Olivia. Now that may not mean Brian but I certainly hope it does. Wow. Mariska makes me want to cry. She's so beautiful. She got stomach ache before filming.. Awe. I like how Ice refers to them as their actual names instead of their characters names too. Geez Liv really messed Lewis up for real. He's limping too? I pray he doesn't get off but with SVU you really never know. ITA with Ice on the unpredictability of the show as well. If he does walk, I will be so devastated but I trust that the writers will give him a well deserved exit. Pablo is a wonderful actor but Lewis is the devil in human form. What else? Oh yes. I hated to see Liv's reaction towards Lewis when he was announcing how he's representing himself. She was really just trying not to beat his a** again. And lastly, I knew it! I knew Lewis would somehow make the trial about how everyone wronged him. I figured he would use the scenerio he's using now but I just didn't think he would actually eat people to buy it. Kinda looks like the jury's buying it and I gotta say.. He's convincing. Sexually obsessed with him? Ugh. Ew. I just can't wait to finally witness the fireworks of this episode. But the thing is it was never meant to last this long so they've got to put it through the ringer to make it interesting to the select fans who like it. That's any relationship on any show. But they don't really promote it so I'm not sure what they're doing. I remember the saying "Mr. Right Now." I hope there are bigger and better things in Olivia's future. But in older interviews previewing this season mentioned this will be a season long arc so, we'll see.